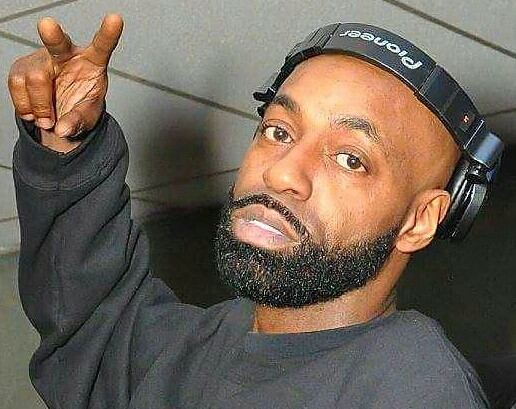 Hip Hop DJ G-Nice has been behind the turntables from the top of Michigan to the bottom of Ohio. He has been known to gain his cliental by giving the crowd what they want to hear. From old school to new school; techno to ballroom, he can fit any party atmosphere at any time of the day or night. He is well-know with concert promoters, club owners, schools and organizations in the metro area. G-Nice has produced music for a lot of the local artist from all over the state. Over the past 20 years he has opened up for many national artists such as Rakim, Slick Rick, Redman, Twista, Luda, T.I. and Rock Ross just to name a few. He was also the tour DJ for the late MC Breed from 2000 until 2008. He started a production company called G-Nice Entertainment in 2003. He has worked with several types of music engineering equipment in studios. He has completed several volumes of mix tapes since high school, some o f which have been sold underground to most of the Hip Hop listeners. G-Nice has been promoting and marketing major events for years. He has helped in the success of many local promoters with his experience and knowledge of marketing with flyers, radio, tv ads, and internet slide shows. G-Nice also mentors a lot of local DJ’s on how to be successful. He would help promote their skills by taking them to events and allowing to showcase their talent and skills. Now being in business for 20+ years, he has grown from house parties for family and friends to getting contracts signed and doing weekly appearances at clubs and major events. G-Nice is currently a member of Street Hitta DJ’s, an organization of DJ’s whose mission is to brand, market and promote its members individual and collectively of their great DJ techniques while becoming a household name throughout the Midwest. You’ll know when G-Nice is at you event when you hear the famous tag….”It Don’t Get No Better Than G-Nice!”.